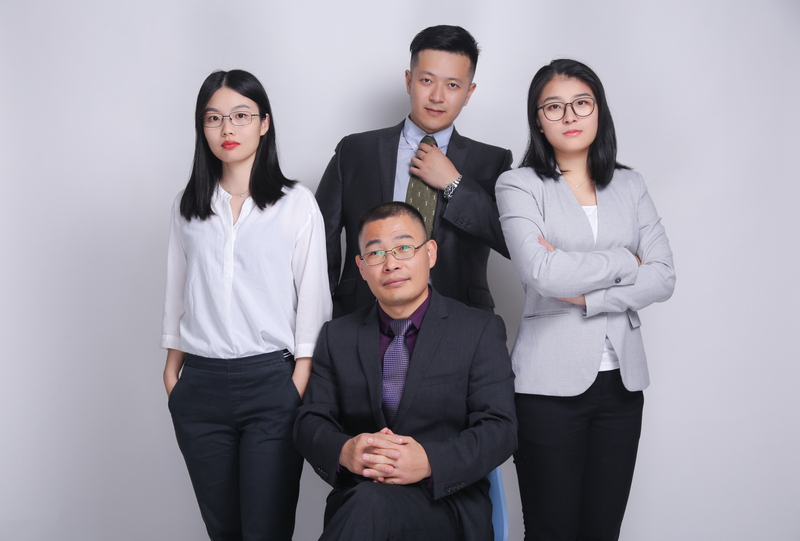 This “Chinese Lawyers in Shanghai, Shenzhen, Guangzhou and Beijing” blog, devoted to provide China-related legal information to foreign individuals and overseas Chinese who are personally involved in family matters with China elements (such as assets located in China) and small & medium sized corporate investors that want to tap or are tapping Chinese market potential. This blog will cover those legal topics that directly affect those clients such as China divorce laws, inheritance, trusts and banking, foreign investment regulations, corporate laws (M&A), foreign exchange etc. In addtion, legal service related to real estate businesses is one of the core practices of the blogger, Jason Tian, and his team members. In particular, we advise foreign investors or buyers to acquire or purchase real estates in China, commercial or residential. For foreign individuals or expats living and working in China, this blog will also provide information that is often inquired in relation to getting married or divorced in China, inheriting properties in China, and personal injury etc..
Jason Tian (or Jie Tian in Chinese Pinyin) has been providing foreign-related legal services to clients back from year 2007, and has worked in the top law firms in China all the way to date such as Beijing Zhonglun Law Firm, Shanghai Office and Beijing Zhongyin Law Firm, Shanghai Office, Beijing Dacheng Law Firm, Shanghai Office, and now the senior partner of Landing Law Offices. 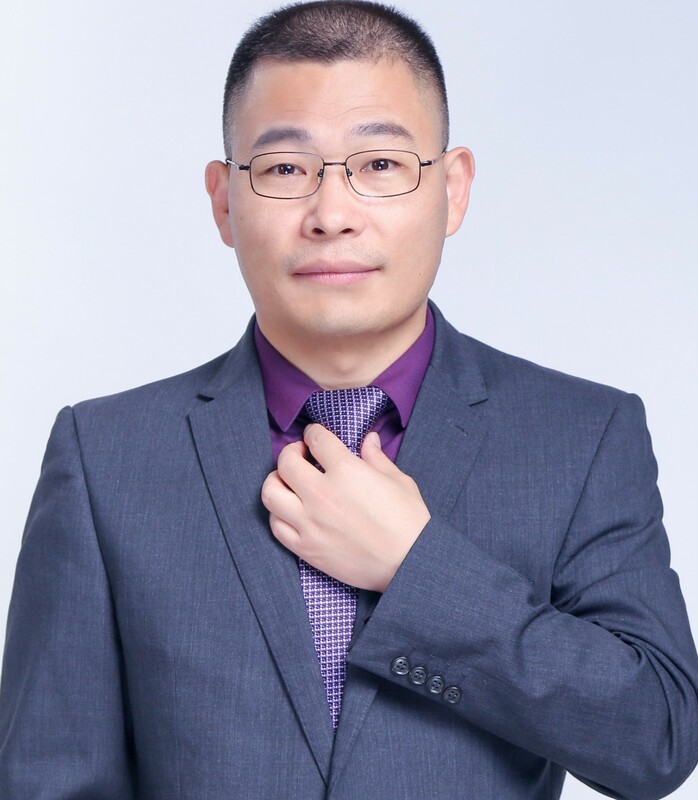 He once also worked as senior legal translator in the British mega law firm, Clifford Chance LLP’s Shanghai representative office before he took to his legal career. For more, please view his profile in LinkedIn here. Shanghai Landing Law Offices is a full-service law firm with its headquarter seated in Shanghai. The firm was founded in 2004, and has been reorganized in March of 2018 from which point it is instilled with new life. It is recognized as one of the China’s most innovative law firms with the principle of “Expertise, Internationalization and Scale“, whereby Expertise refers to the requirement that every lawyer at Landing MUST have one core area of law practice with at most two incidental areas so that our professionals can deliver the best services in the legal market; Internationalization refers to our ambitious objective to create a truly international law firm with home in China, and Scale refers to the idea that we want to be a strong firm but don’t want to be a just “big” firm as we wish to reduce the problem of conflict of interests and manage our risks. Landing strives to become the top tiered international law firm in the world that is led by Chinese lawyers. Lawyers at Landing overall can provide full-services to clients in all walks and industries such as family laws (estate planning), commodities, infrastructures, energy, real estate, building and construction, financial and insurance, healthcare, pharmaceuticals, telecommunications, media, intellectual property, entertainment as well as consumer retail in China. Landing has domestic branches in Beijing, Shenzhen, Lanzhou, Changsha, Wulumuqi, Xi’an and Taiyuan with more to come in the coming years. As driven by our principle of Aggressive Internationalization, it has overseas branches in United States, India (Delhi, Mumbai, and Pune), Singapore, Indonesia, Bangladesh, Philippines and Cambodia. Our future “territory” covers most of the developing countries all over the world. solutions that deliver a competitive advantage for our clients.